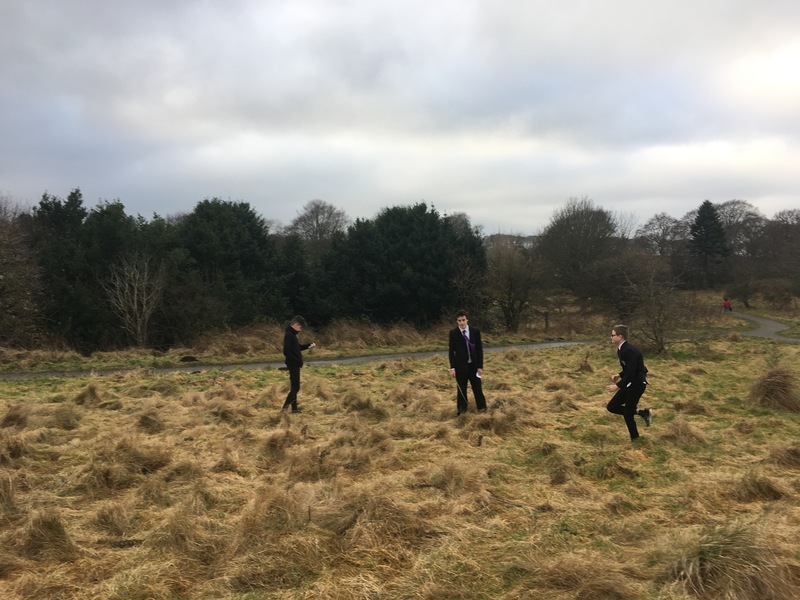 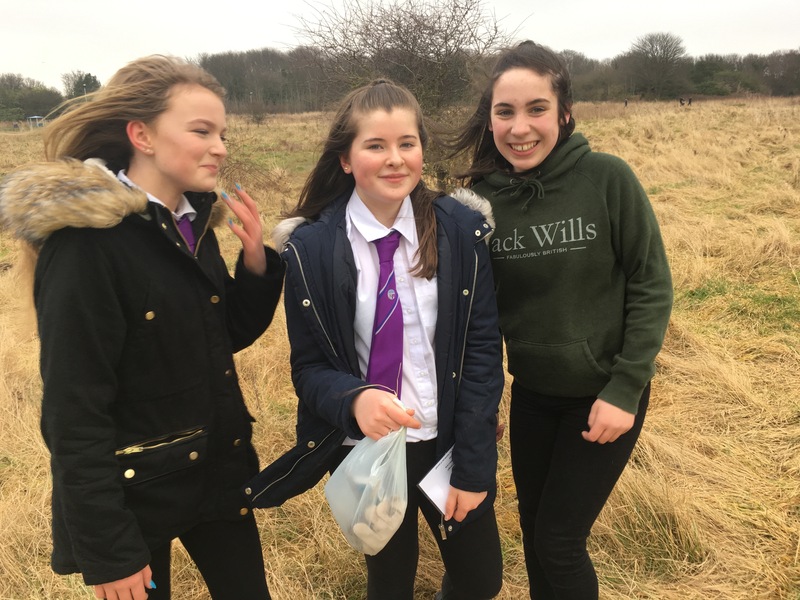 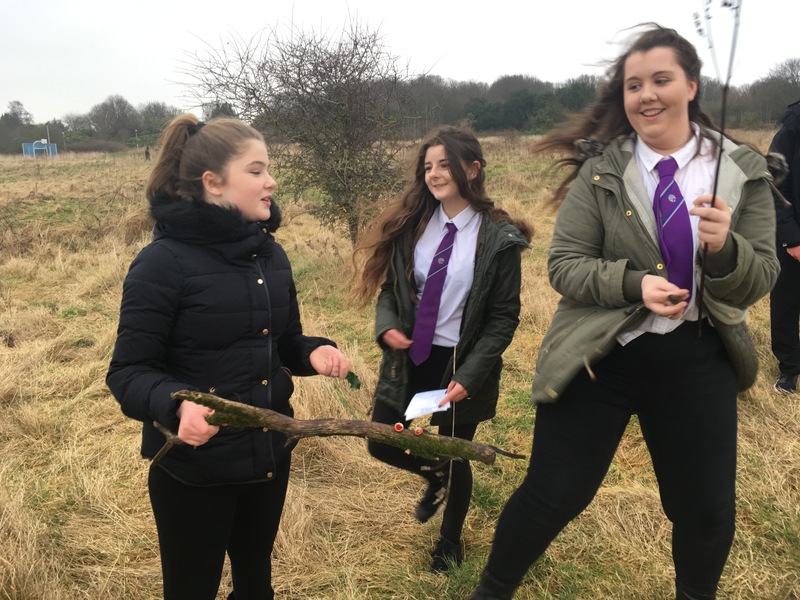 All our S2 students are working towards the John Muir Trust Award. 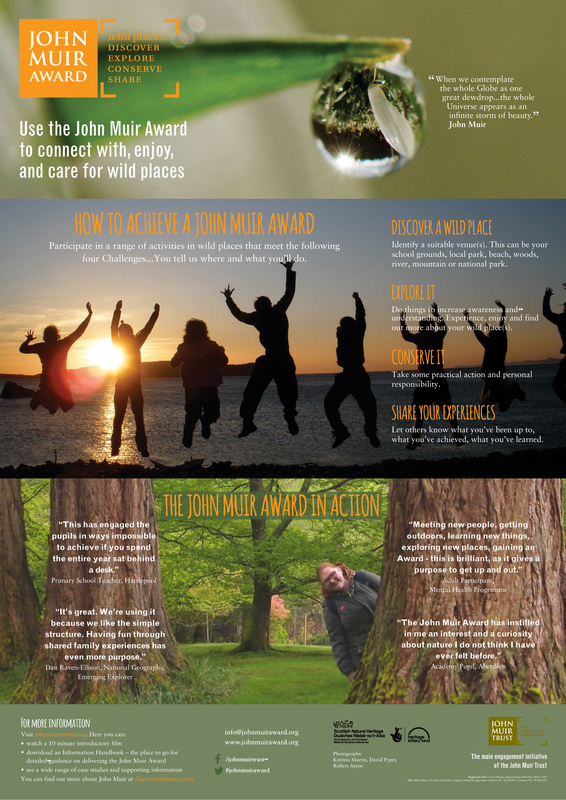 Please check this page regularly to see what they have been doing to achieve this environmental award. 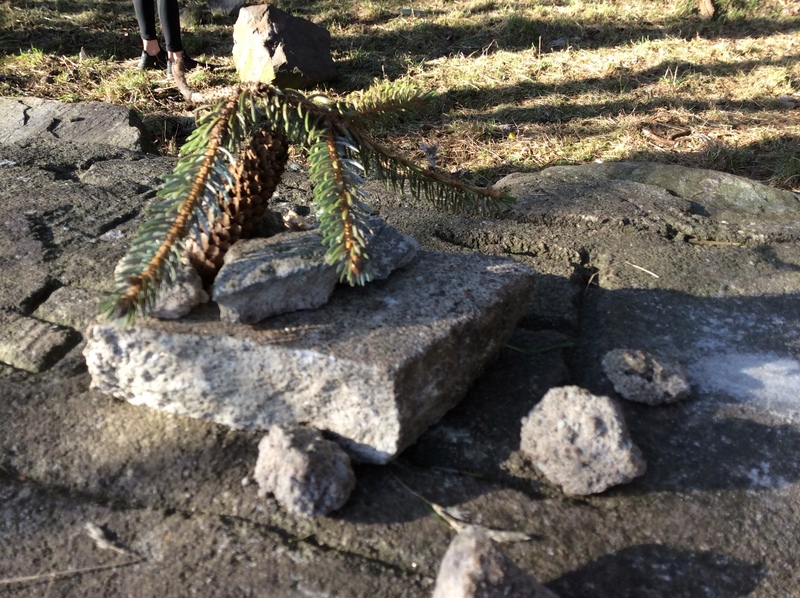 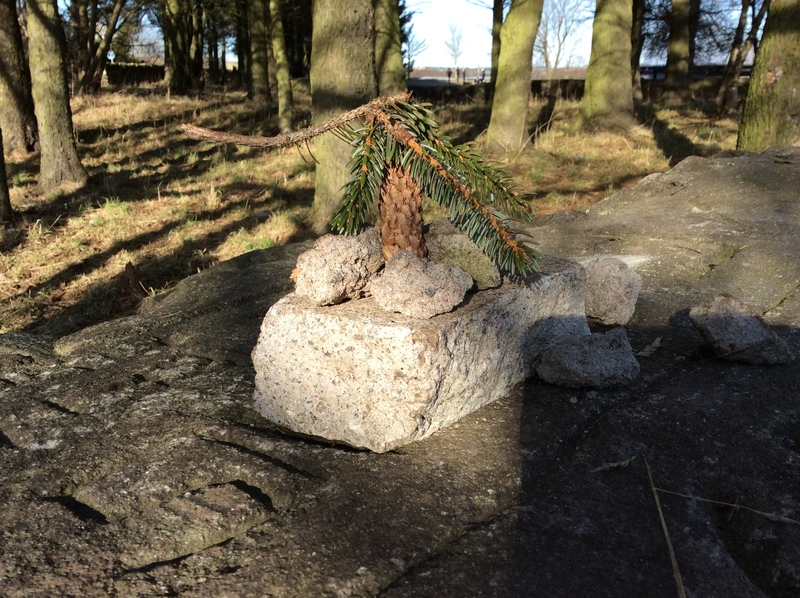 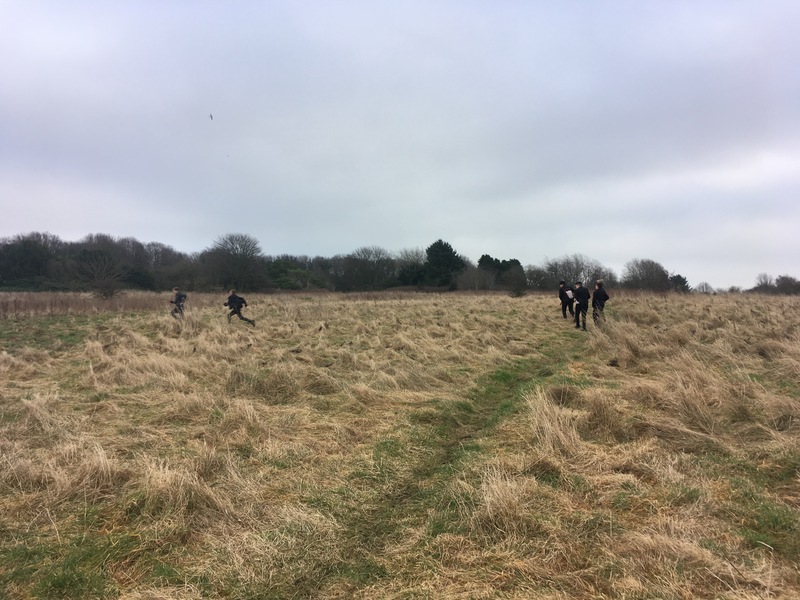 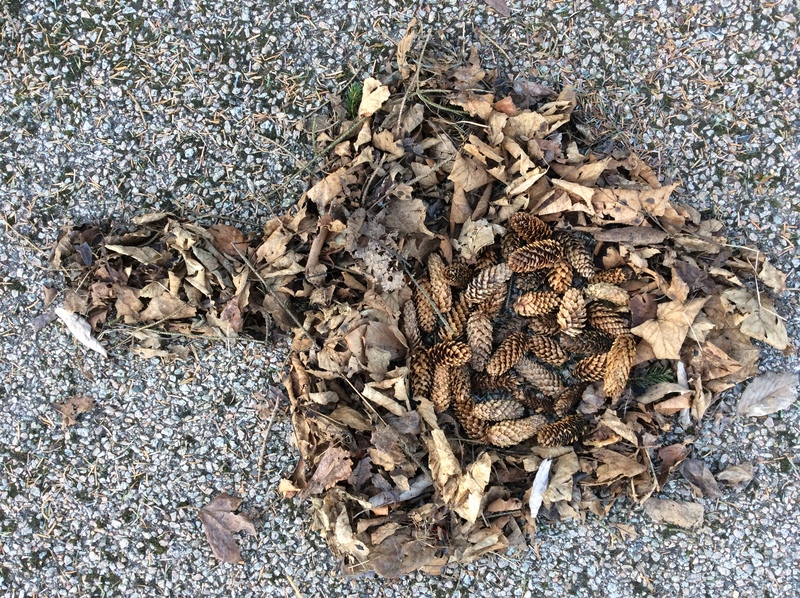 Like the sculptor and land artist Andy Goldsworthy, pupils created their own natural sculptures using materials from the environment. 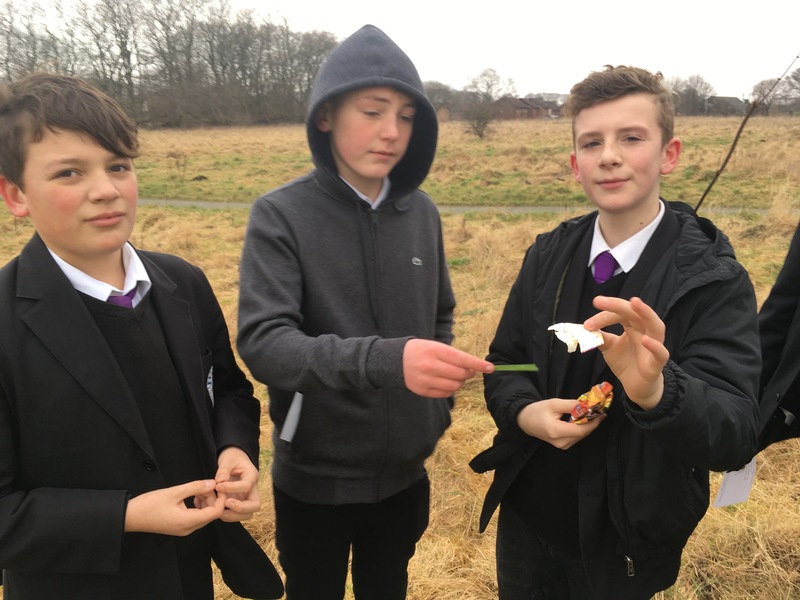 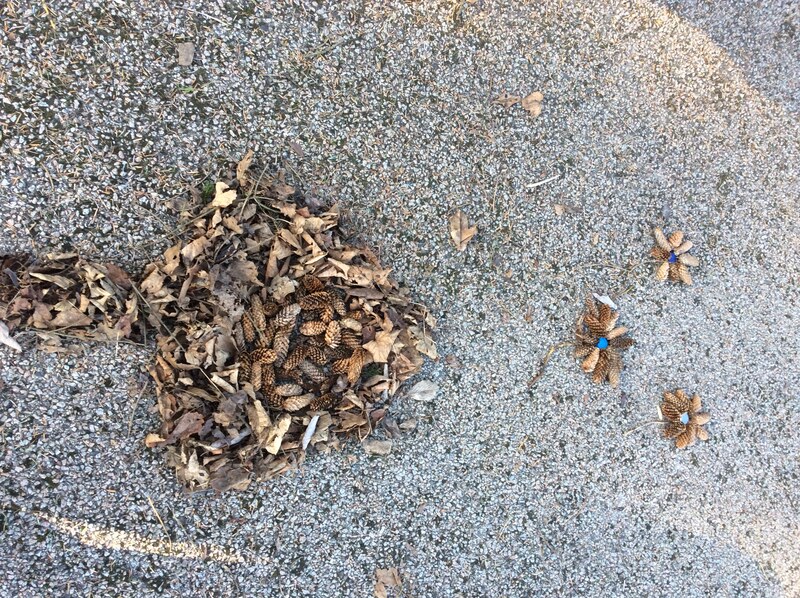 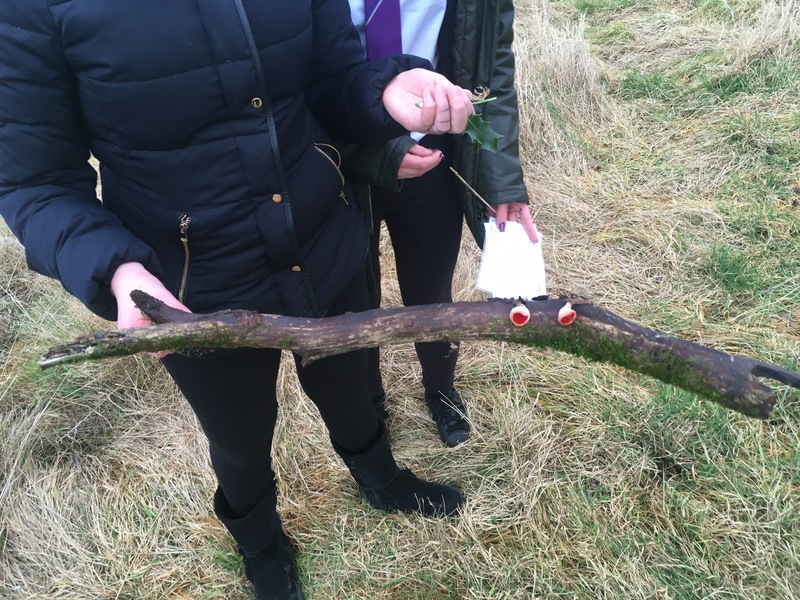 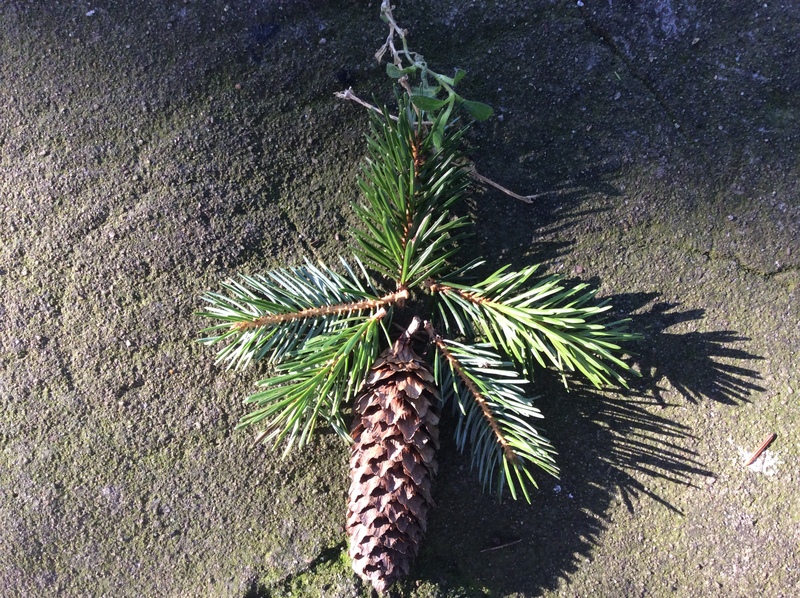 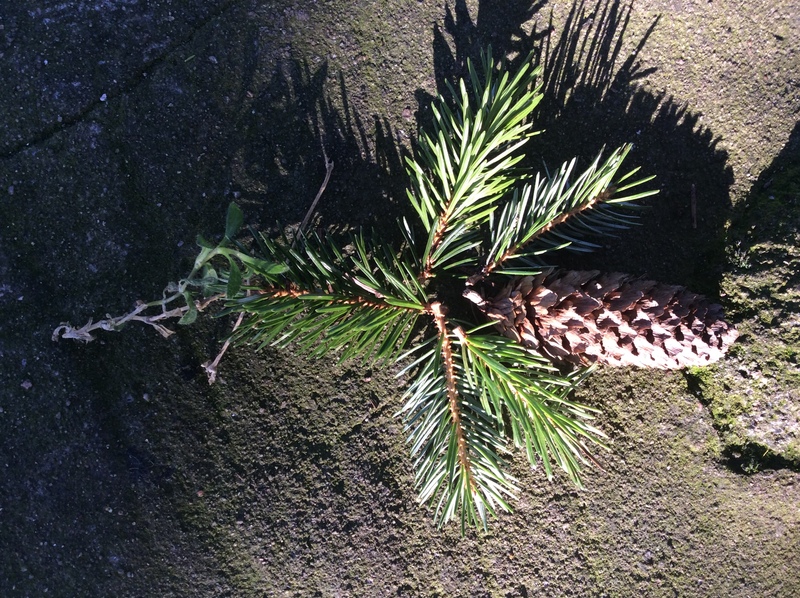 Pupils styled John Muir's face using natural materials and items they found in the environment. 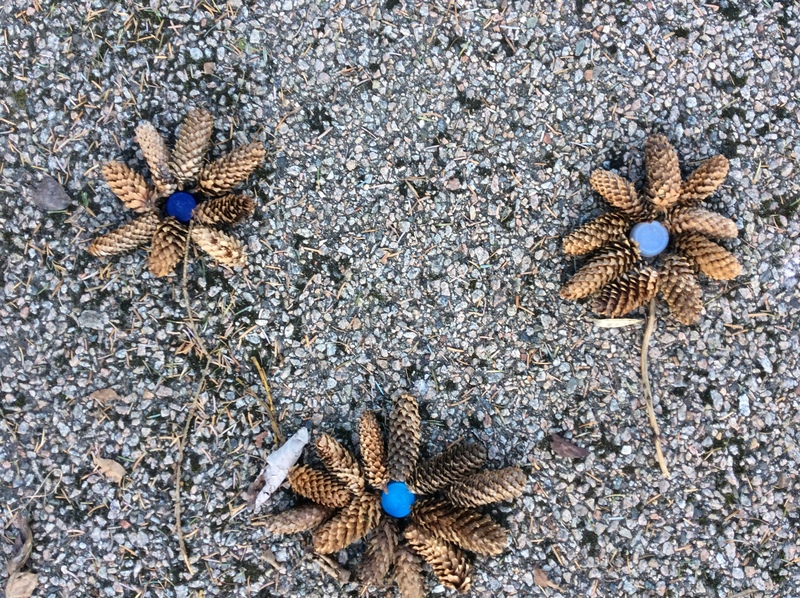 Pupils learned about communicating visually, especially over distances.